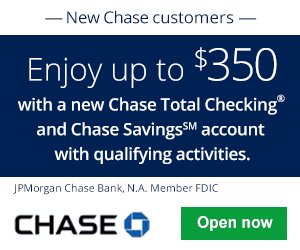 If you are a resident of Massachusetts who would like to take advantage of maximum earnings combined with the flexibility of a savings account, then now is your chance! 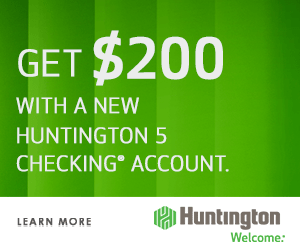 Metro Credit Union is offering a 2.25% APY when you sign up for a new High Yield Savings Account. To qualify for this rate, all you would need to do is provide a balance of $25,000 or more. Once you have done so, you will be able to receive the rate as well as instant access to a range of account features to better your banking experience! Are you currently interested? Please do not hesitate! 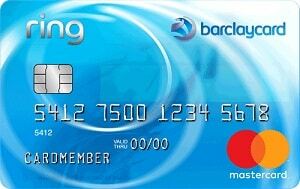 I recommend you apply as soon as you can as the rate’s subjected to change. 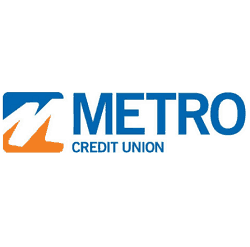 Eligibility: Membership in Metro Credit Union is open to those who live, work, or own a business in Bristol, Essex, Middlesex, Barnstable, Norfolk, Plymouth, Suffolk, or Worcester Counties in Massachusetts. 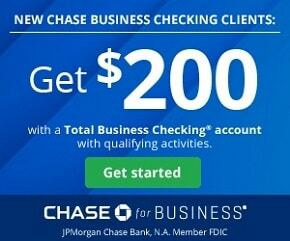 Avoid Monthly Fee: Low balance fee of $25 if at any time during the month the end of day balance falls below $10,000. *Annual Percentage Yield (APY) based on daily balances for new accounts: 2.25% APY for balances of $25,000 or greater, 0.30% APY for balances of $10,000 to $24,999.99, and 0.25% APY for balances up to $10,000. APY is accurate as of 08/13/18, but may vary after account opening, is subject to change and is based on daily balances. Rates may change throughout the month and will affect the monthly interest payment. $10,000 minimum opening deposit is required. 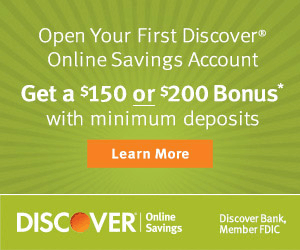 Minimum withdrawal fee of $25 if withdrawal is less than $10,000. Low balance fee of $25 if at any time during the month the end of day balance falls below $10,000. If you are a current resident of Massachusetts and would like to earn a generous rate, then now is your chance! Metro Credit Union is offering a rather attractive rate when you sign up for a new High Yield Savings Account. The process is easy and only take minutes to sign up! Additionally, you will be able to better your banking experience through a variety of features and their personalized care! However, if you are not currently interested, be sure to check out our list of Best Bank Rates for all your saving needs!